***Takes deep breath. *** So I finished Kingdom of Ash. I'm still processing. I do know however that by the time I'm done writing that review it will be a monster so I'll break it up into normal reviews and overall ships/ a more detailed review like I did for Lord of Shadows. Until then, I can now rank the Throne of Glass books. Please note that for this, I am going to rank Assassin's Blade as its own entity- not the individual novellas. Some of these may be controversial, but they are what they are for me. 1 is the best, 8 is the "worst" (lol if that is even a thing for this series). Some people may really not agree with this one, and I do have my opinions on it which I will post later. But, as a whole, I thought it was a stellar ending to a series. Is there such a thing as a perfect ending to a series? Maybe Deathly Hallows-- maybe. Given that, KoA killed it and it got my feels in all the best ways. 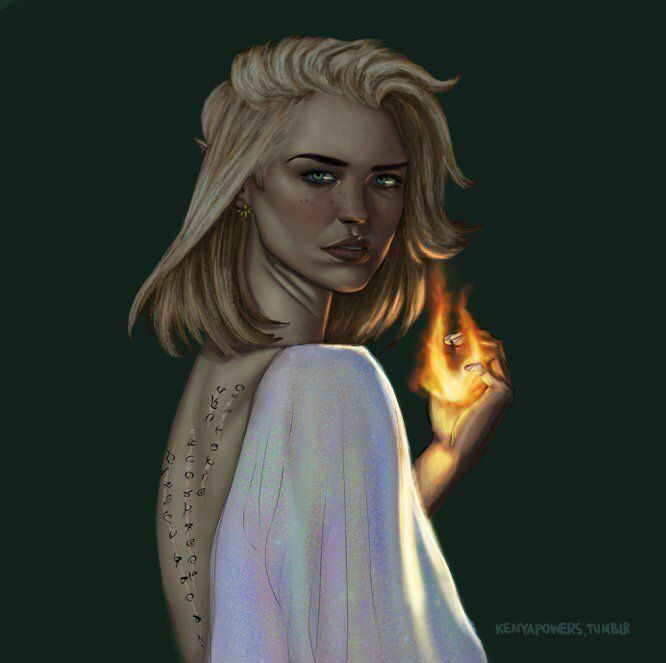 Even though Aelin wasn't in this book, I really loved it. I'm not even a Chaol fan, but this book was so well written and the characters were so well developed that I have to give it this spot. Before reading this one, I was whole-heartedly expecting it to be annoying to read because it really doesn't follow any main characters (maybe like two of them), but I ended up enjoying the entire thing! Plus, there are a lot of great new characters from this book and the novellas are tied in wonderfully. This is easily the most emotionally draining book, which might make some people want to rank it lower than this, but it's actually for that very reason that I think it deserves this spot. It isn't as thrilling or plot developmental as some of the books ranked higher than it, but the emotional development.... damn. It's hard to read, but it gets pulled off because it's beautifully written. While I love a lot of moments in this book, it felt very choppy to me. I have a full review if you want read more about what I thought about this book. Ah.... where it all began. This is a great book, but just in comparison it doesn't hold a candle to the depth that the rest of the books take. Looking back, it is a great origin story in a way, although that would technically be Assassin's Blade. Great start for the series though, leaving just enough hints and vague clues that all come back into play by the end of the series. This book was really cool to read, but it was too slow for me in some areas. Also, at the point that it came out, I knew it was important to read, but I just wasn't really as curious about Celeana's past. I'm sorry, but I'm really not a Chaol fan (ducks head for cover). Outside of that, I really just feel like this book was a stepping stone for the rest of the series. It was still really good! All of the books are great, but this one just fell flatter than the others. And honestly, for me I think part of that is because I don't like Chaol as much as the other characters. Before Rowan was in the picture, I was team Dorian. Also, if anyone is curious, I absolutely love Rowaelin and have a whole post about them as a ship in my fleet.